Unions in B.C. will be back in court this week trying to stop a group of Chinese foreign workers from coming to Canada to work at a new coal mine in Tumbler Ridge. Unions in B.C. will be back in court this week trying to stop a group of foreign workers from coming to Canada to work at a new coal mine in Tumbler Ridge. At stake are permits for more than 200 Chinese mineworkers who were hired to do specialized work at the underground mine in northern B.C. 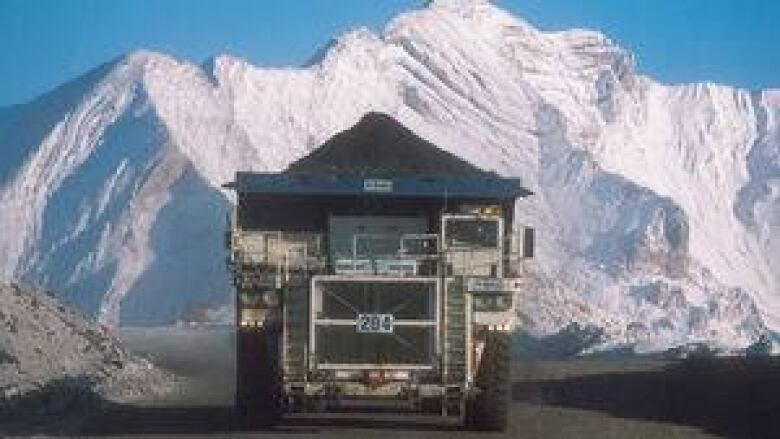 The International Union of Operating Engineers and the Construction and Specialized Workers' Union want the Federal Court to overturn Ottawa's decision to allow HD Mining International to bring the workers in from China. But about a dozen of those workers have already arrived in Tumbler Ridge and are studying English at the local college. Huizhi Li, 24 told CBC News he is looking forward to a new life in Canada. "I want to make more friends of Canadians, and number two, make more money," he told CBC News. HD Mining says it's confident it met all the requirements needed to bring in the Chinese miners and it would be a serious blow to the $300 million project if the government rescinds any of the work permits. 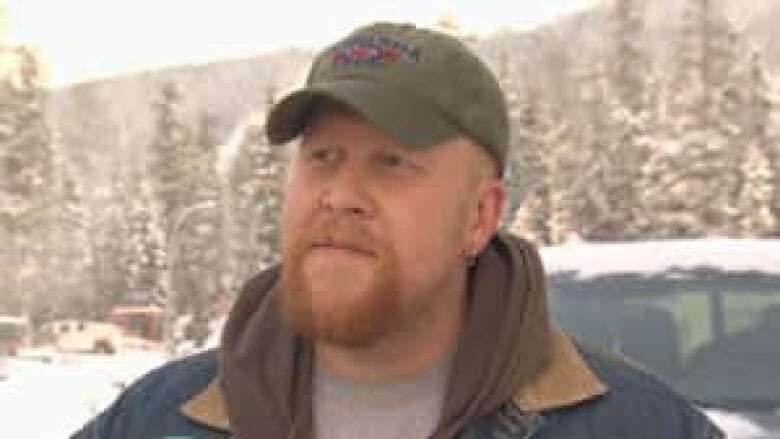 But Tumbler Ridge resident Trevor Wilhelmsen told CBC News he applied for one of the jobs to work in the new mine and the brief job interview went nowhere. The experienced miner said the company seemed to have little interest in hiring him or other Canadian workers. "I'm sure there's a lot of people in our own country, our own province, back east, that could work these jobs and maybe haven't been given the opportunity," said Wilhelmsen. On Friday the unions won a victory in court, forcing the company to hand over all the paperwork from their recruiting campaign, including ads the company ran trying to recruit Canadians. The unions' lawyer Charles Gordon says he is curious to see what the documents contain. "There's another set of documents still coming that may contain a lot of information about the Canadians that applied on those jobs and how qualified they were and whether they should have been awarded those jobs." Gordon says the next step will be an injunction that could block the rest of the miners from coming to Canada.